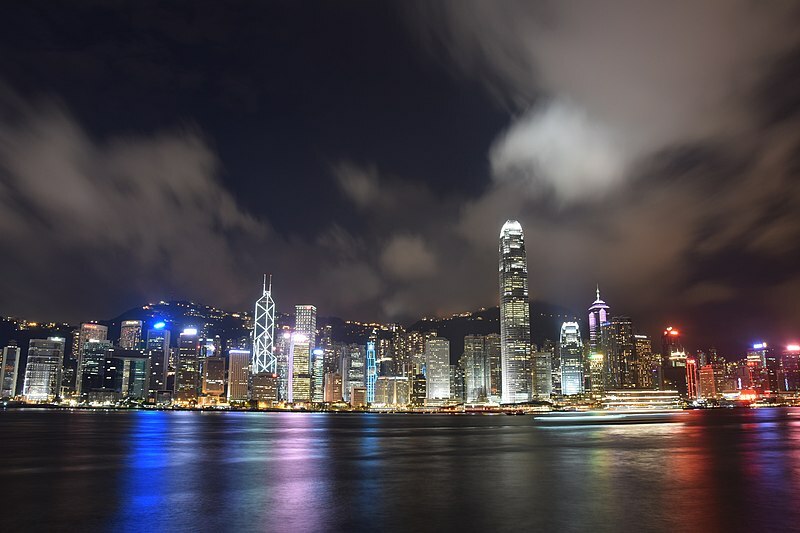 A guide to Hong Kong nightlife – Nights to remember! Nightlife in China has a distinct personality of its own. Whether you are new to Hong Kong or an old hand, it will be easy to get lost in the maze. Simply put the country’s nightlife scene. Do read on to know more facts. Opened in collaboration with the popular May Chow, chef and founder of Little Bao and Young Master Ales, Second Draft is an ideal venue to spend your evening. Its creative menu with a splendid East-West twist and craft beer has become a hotspot among many leisure travellers from all around the world. The bar area looks really impressive with many handles on the wall where one can have draught beer by pulling those handles. ‘Please Don’t Tell’ in Hong Kong is a wonderful cocktail bar featuring a unique bar concept of New York’s Please Don’t Tell. If you wish to enjoy creative cocktails, intimate privacy, and distinctive interiors, this will be the perfect spot to be at. Those staying at one of the many 4 star hotels in Hong Kong the likes of Park Hotel Hong Kong can reach this place within 28 minutes. Inn Side Out is known as one of the most popular sports bars in Hong Kong over the past 15 years. This place has become a hotspot among tourists and locals alike for its huge beer list featuring a wide variety of premium and commercial brands such as La Chouffe, Fuller’s and Vedett. There’s a hearty selection of comfort food too! As the sun sets, the nightlife in Hong Kong dramatically becomes people’s source of entertainment. Whether you are a fan of hip-hop, R & B or mash-up, this dance club has everything that you need! Previous Post A guide grocery shopping in Singapore – Pick fresh food and groceries!